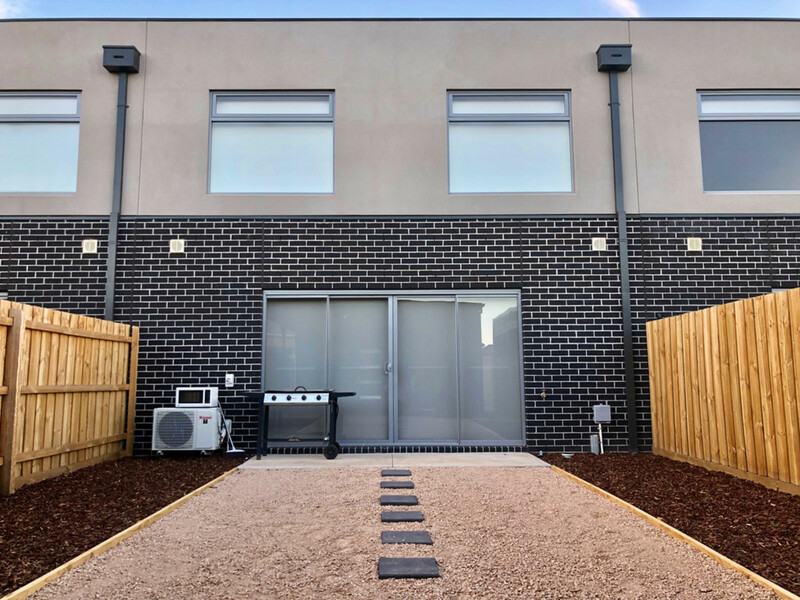 This Brand new modern town house is perfect for first home buyers and investors. 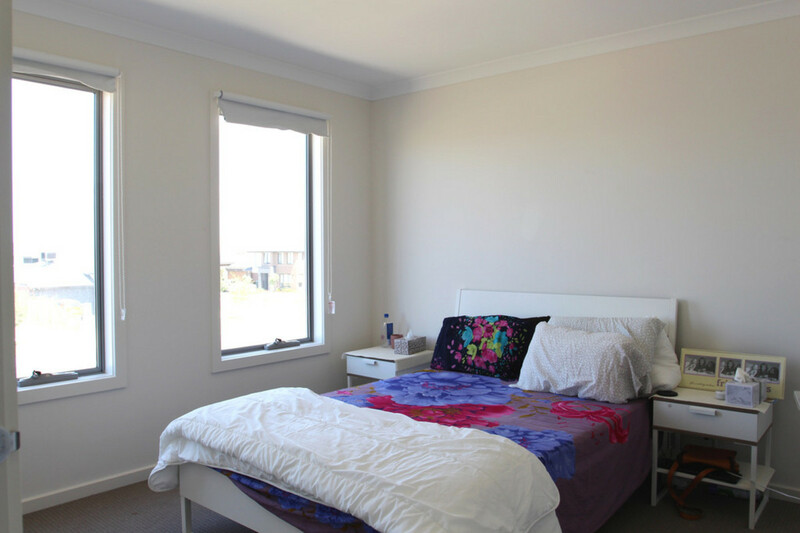 Perfectly located in popular Gateway estate close to Williams Landing Station, shopping centres, Parks, Schools, Medical centre and easy access to freeway. 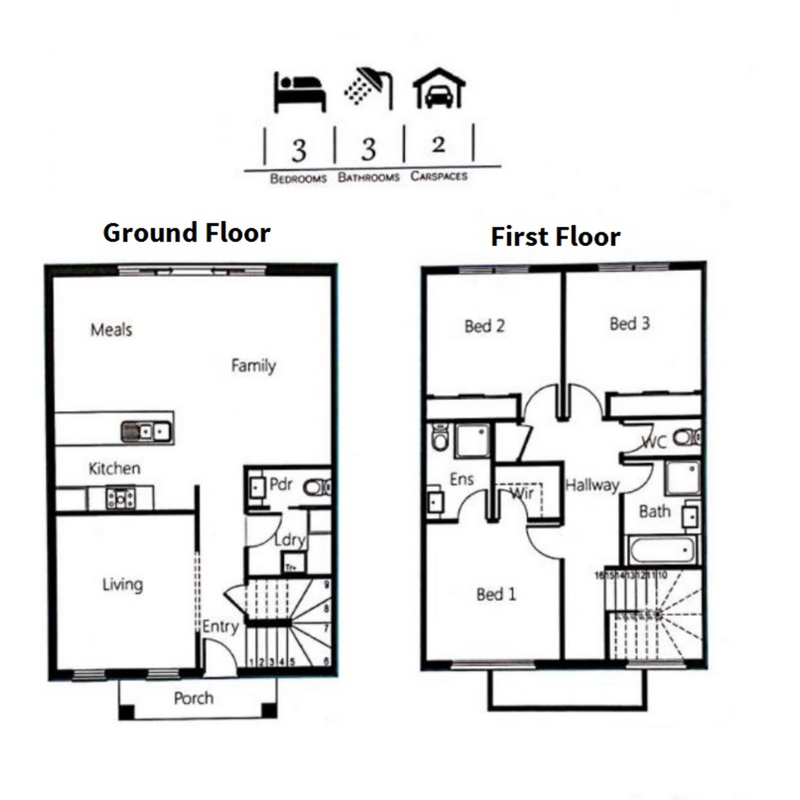 •	3 bedrooms, master with ensuite and WIR’s, remaining bedrooms with BIR’s. •	2 additional bathrooms, one powder room on the lower level, and a full main bathroom to accompany the remaining bedrooms on the second floor. 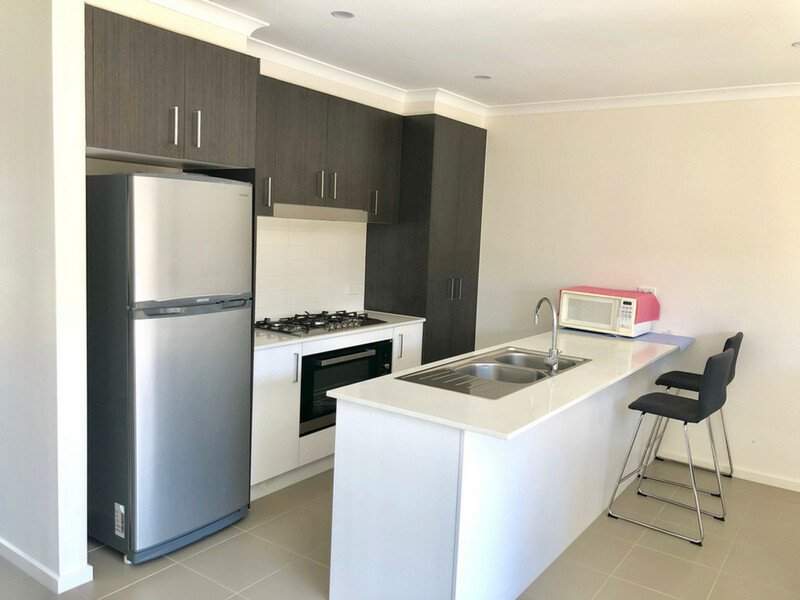 •	Stylish modern kitchen with Stone bench top, quality cooking appliances, Dishwasher and lots of storage. •	Open plan living/dining area overlooking to outdoor entertainment area. 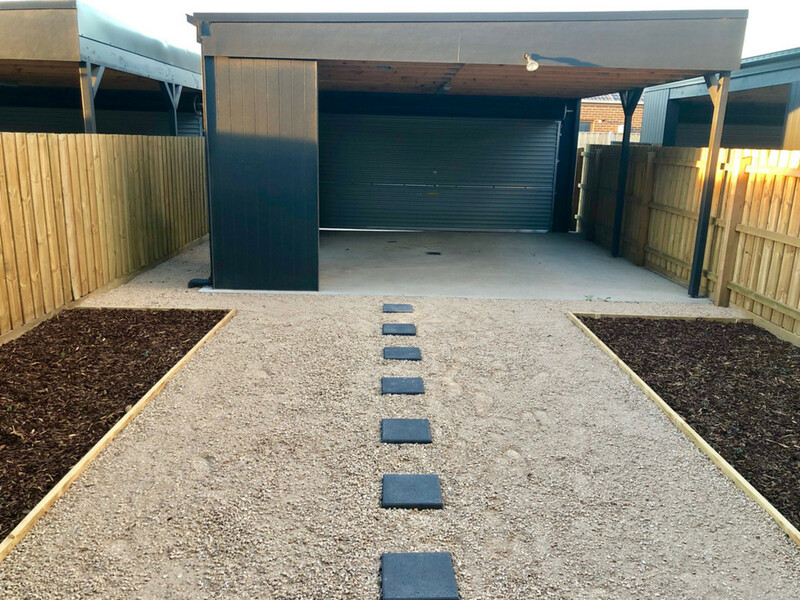 •	Double lock up garage at rear of the townhouse (access from Bakewell Crescent). •	Extra storage under stairs. 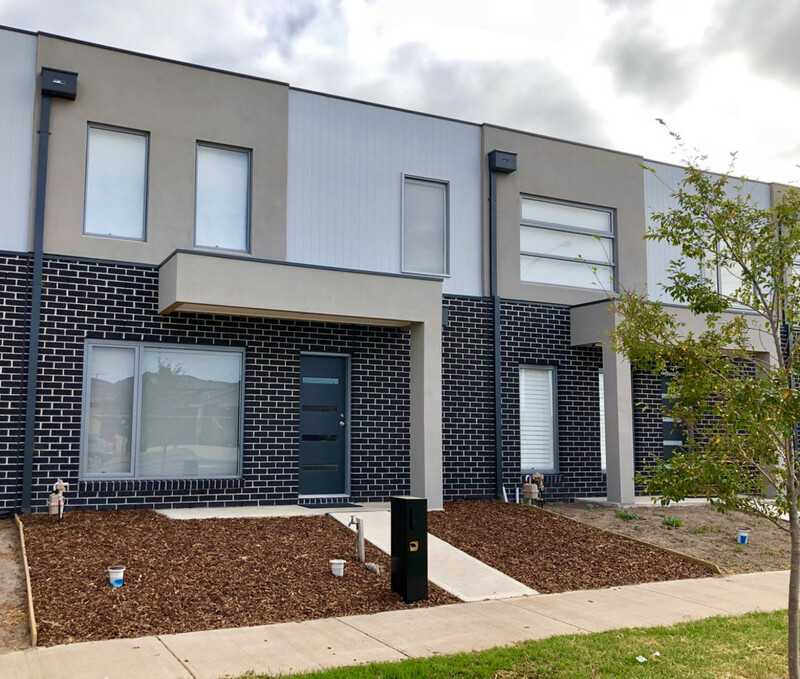 •	This Brand new town house is ready and waiting. Appointment only Contact Raj on 0403 685 999.